Rovernet.eu – the website of the network on Rovering in Europe, has been revamped. 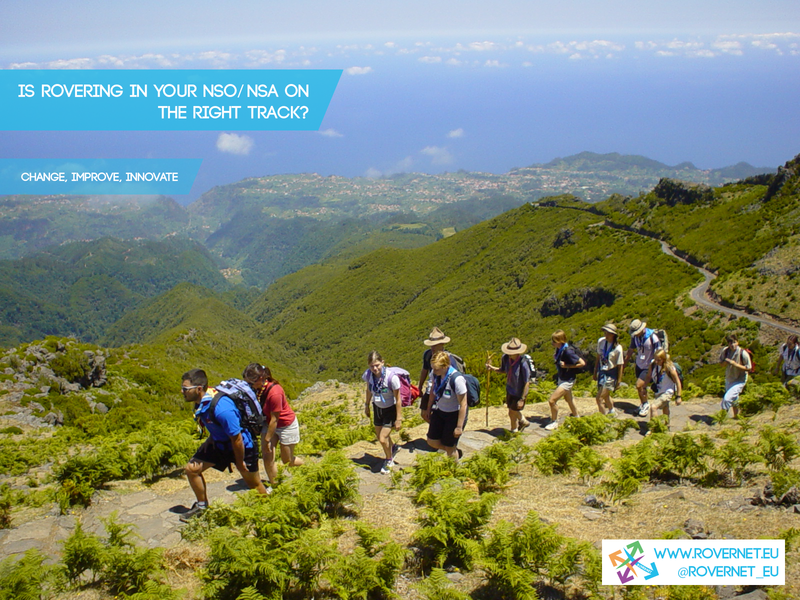 www.rovernet.eu aims at being a support tool for NSOs and NSAs providing valuable information and resources on programme frameworks for the rover age section, volunteering opportunities at the European level, and a number of inspiring and engaging best practices. Moreover updated information on events and direct links to events websites will be available. This webportal is not a finished product. Meaning every NSOs/NSA, Rover Commissioner, or Rover, from all over Europe are invited to share and contribute with their own ideas. Help us! Support rovernet.eu and spread the message!